Festival pictures are supposed to look all happy and colourful. The essence of celebration is to be joyous about the occasion and revel in the traditions. 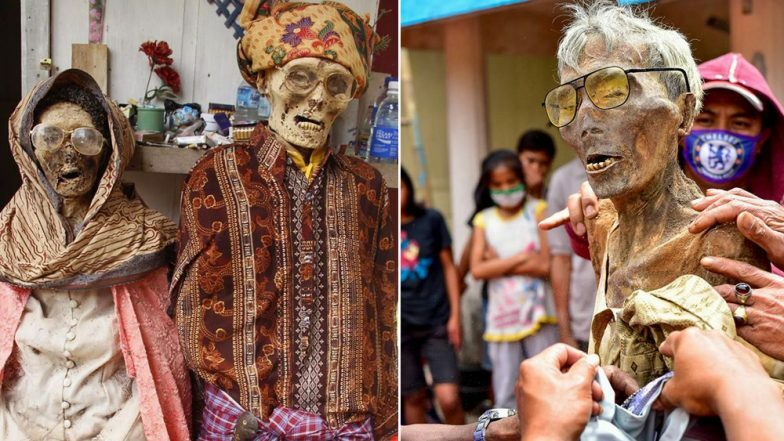 But in Indonesia, a bizarre three-day celebration saw tourists enthusiastically posing with the dead! 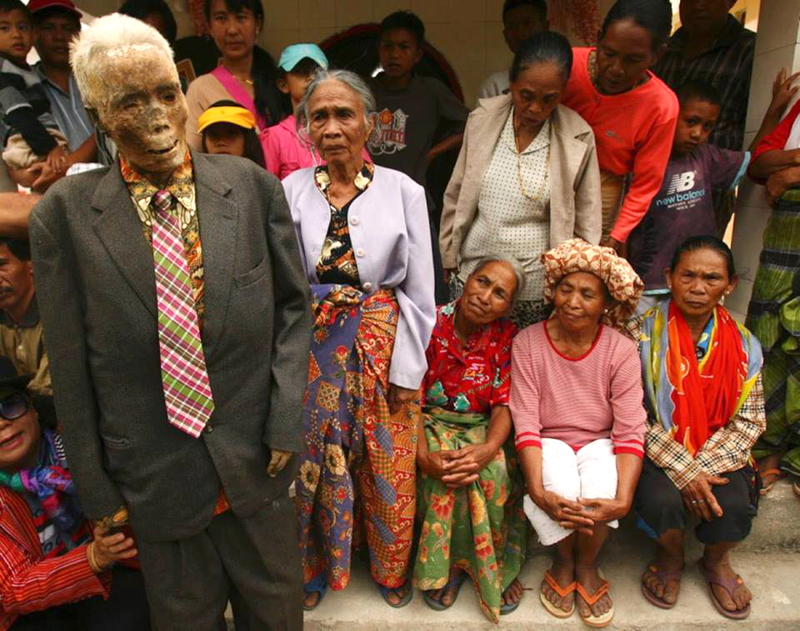 The 'zombie' festival traditions take place in Indonesia's Lempo Poton village in South Sulawesi. The Ma'nene festival is their harvest festival has a tradition of digging up the graves, dressing them up and giving them a makeover. The tourists here engaged in posing with the dead. The ethnic group of Torajan people celebrate this festival every three years. They have a belief that digging out and dressing up their dead brings them a good harvest. The tradition started centuries ago when a certain animal hunter found a corpse. He dressed in a proper attire and buried him. He was blessed with a good fortune, thus the tradition started. These people believe that family relationships do not end after a person's death. 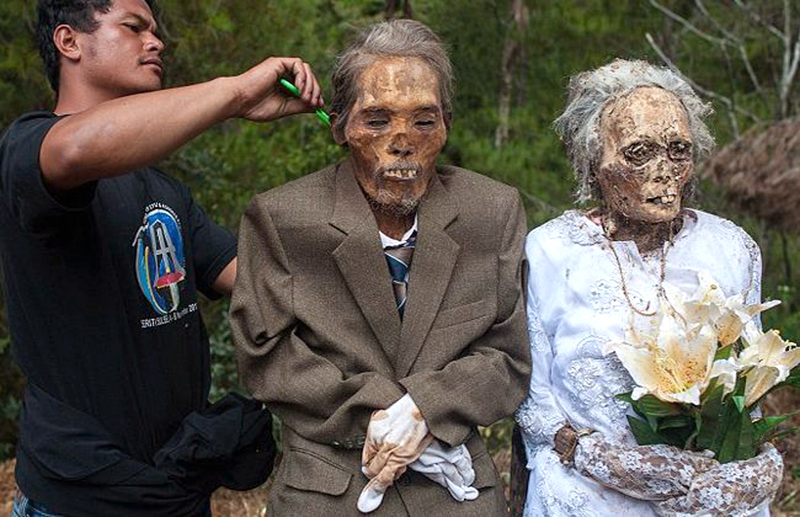 Teen Girl Wants to Marry Her Zombie Doll, Claims They Have Normal Intimate Relationship. Now, during the three-day festival, mummies are walked around the town, following a straight path. Family members open up coffins, dig up the bodies of their relatives, including the buried children. 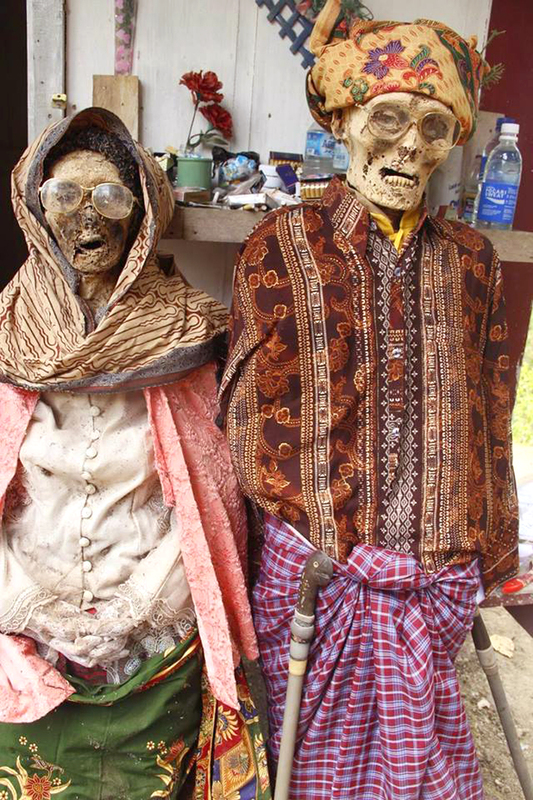 The pictures from the festival appear so scary, as there are skeletons posing along with the tourists. They make these skeletons wear regular proper clothes and then take them through the village. The straight line paths are also important to be followed. ‘Vampire-like Creature’ Massacred Eight Sheep in Ukraine Village, Fully Drains Blood Out of Bodies. 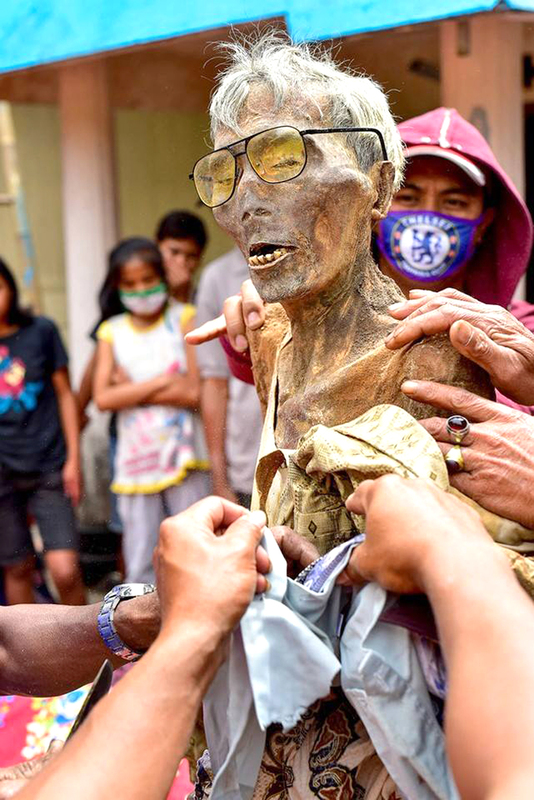 It is also important to be cheerful around the corpses of the deceased. The villagers honour the dead and conduct a proper burial. Mourning during the festival is prohibited. The villagers also repair the damaged or broken coffins and fix them. What do you think about this tradition? Would you like to visit and be part of the Ma'nene festival?